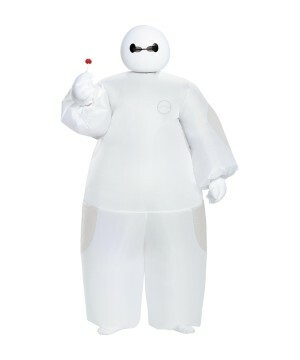 Give your Boy the Gift of Disney Magic. 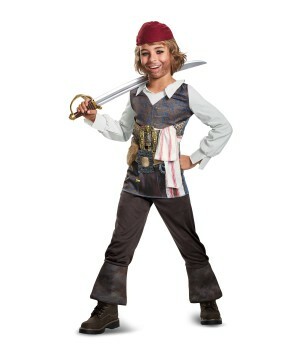 For Halloween, Christmas or Orlando Vacations, Disney boys costumes help create eternal memories. 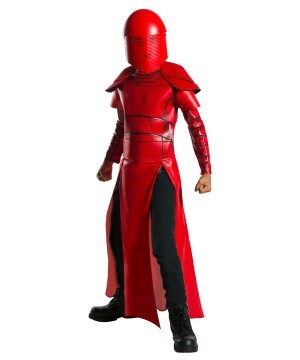 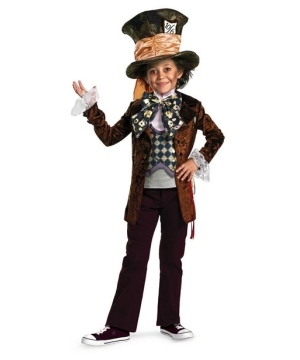 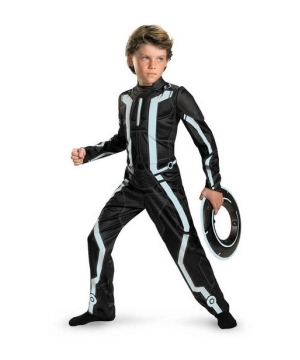 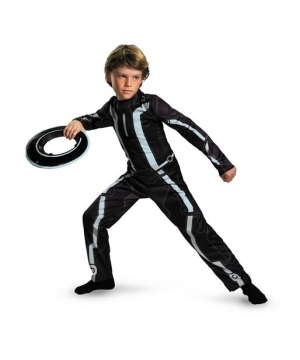 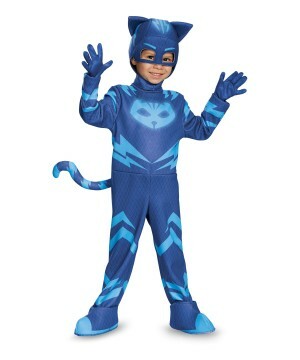 Wonder Costumes has the best Disney outfits for boys. 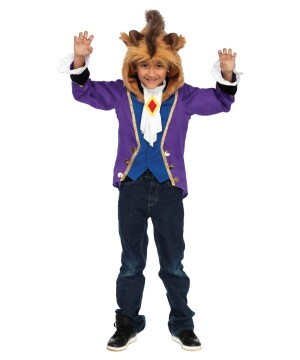 See what other Disney costumes we have in store for the rest of the family. 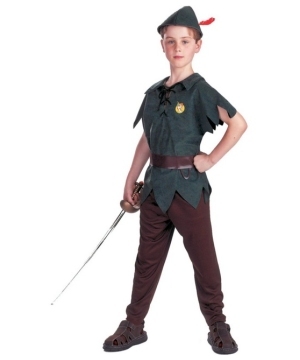 New For 2014 @ WonderCostumes.com - Disney Boys Costumes! 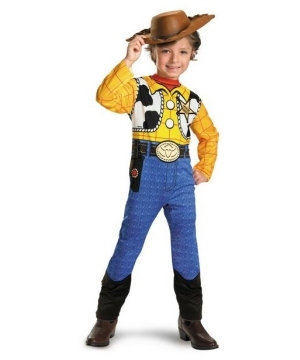 Choose from boys favorite Mickey, Cars, Woody, Buzz Lighyear, Power Ranger, Troy, Pinocchio, Toy Story, Lightning Mcqueen Costumes in Babies to Teen Sizes for Boys. 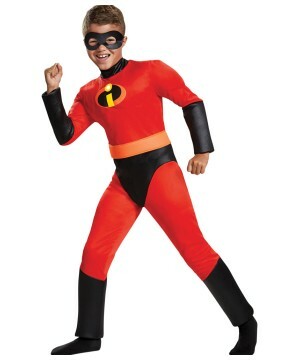 This year, your son can live the adventures of his favorite animated movies by becoming one of these iconic characters. 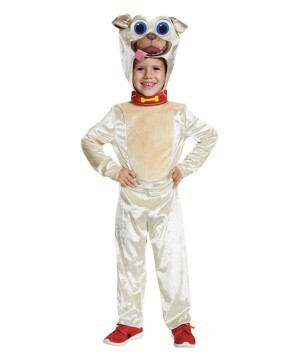 Does your son love the quick wit of Aladdin? 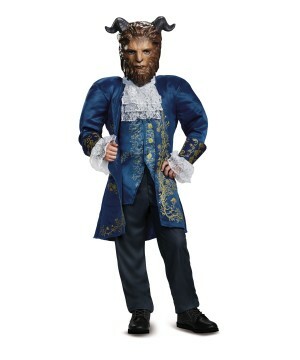 Maybe he enjoys a more royal pursuit. 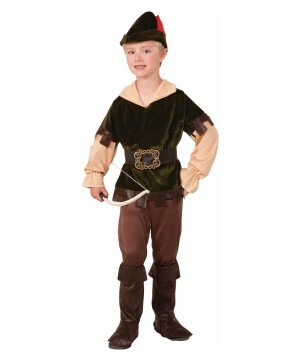 If so, then he may be interested in a Prince Charming costume. 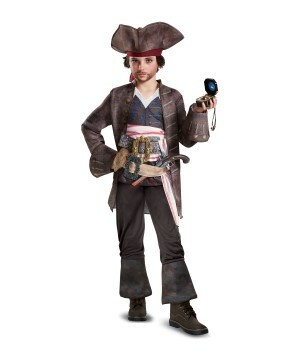 With Disney boy’s pirate costumes, he can become the charismatic Jack Sparrow. 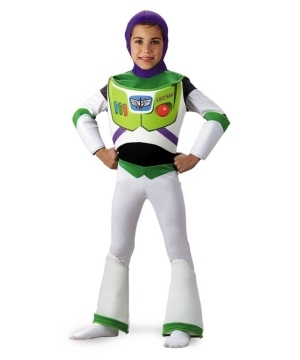 You can also find your favorite costume from Disney Pixar movies as well as costumes of Woody, Buzz Lightyear, and others from the hit movie, Toy Story. 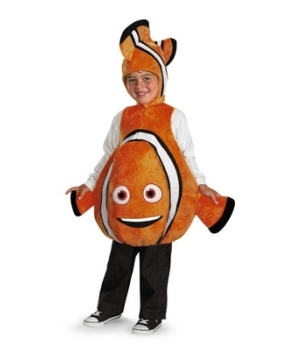 You can find your costume of your favorite costumes from Finding Nemo, Cars, and Wall-E. 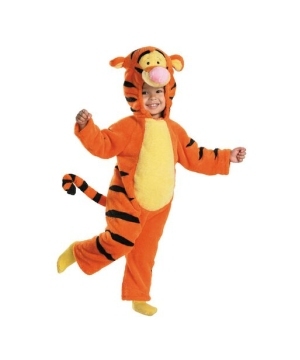 The Disney movies list is a long one, and so is the variety of costumes. 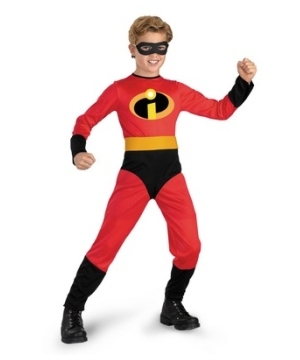 You will find an extensive selection of Disney character costumes for boys that are great for events such as Halloween and others. 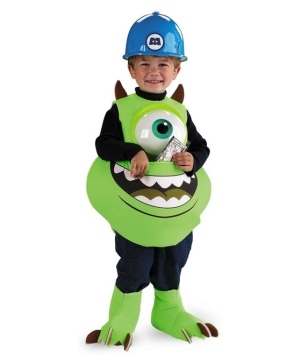 These costumes make a great addition to any Disney birthday party.